While in most cases it's easier to buy a complete stand up desk system, sometimes you want to go the DIY route. 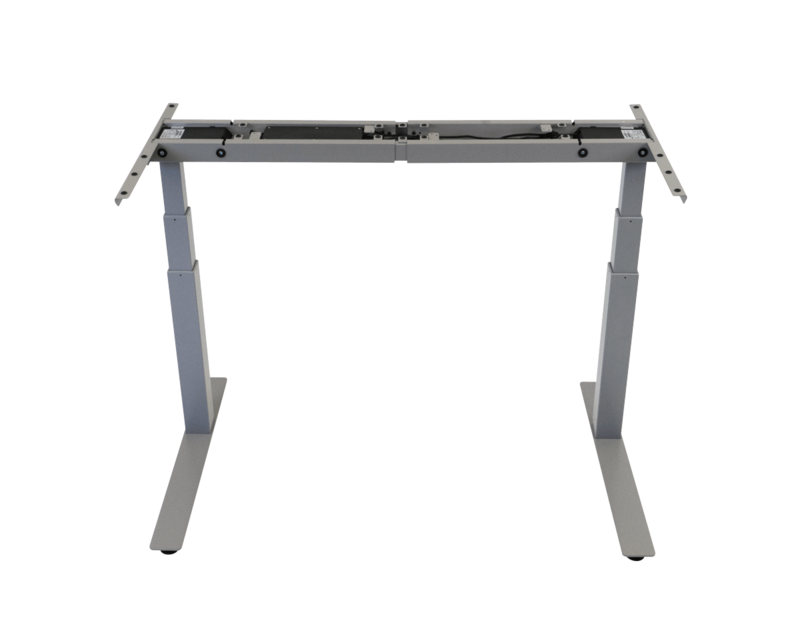 Maybe your creative juices are flowing and you want to add a custom tabletop, or perhaps the unique requirements of the office space you're furnishing demand it—whatever it might be, there are plenty of great reasons to buy a standing desk frame. We carry a Heavy Duty frame with ultra-high weight capacity as well as premium Made-in-the-USA frames. 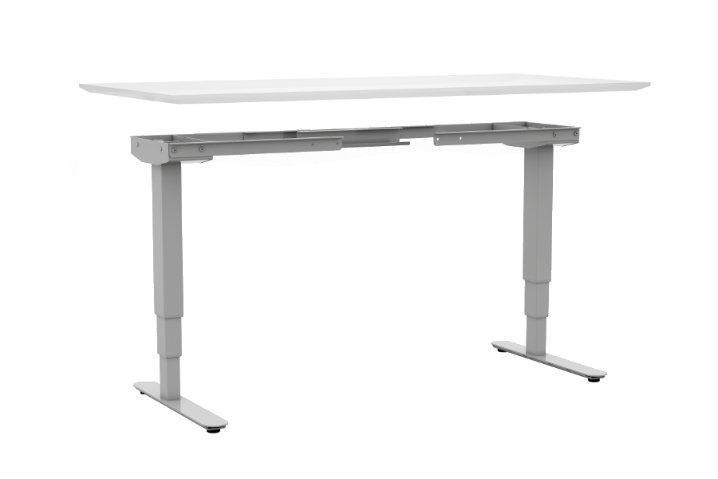 The height ranges accommodate workers of all statures and the width ranges fit desks and tables of all sizes. Our most sophisticated and overall highest-performing base is the Lander. Featuring a super-intuitive height control paddle, Bluetooth connection to a smartphone app, and an extremely sturdy frame, the Lander is our most-recommended base for a DIY project. Its specs are impressive; it lifts up to 360 lbs, travels at 1.6" per second, adjusts from 24.5" - 50.5", and comes in three colors: white, silver, or black. 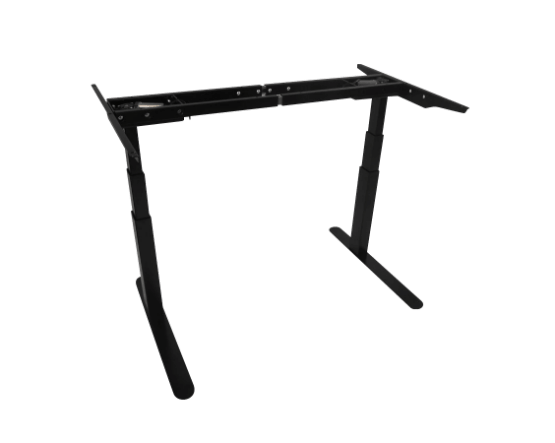 Also Made-in-the-USA, the Freedom Base has a lifting capacity of 220 lbs. and height adjustment range of 25.7" - 43.8" (not including tabletop). 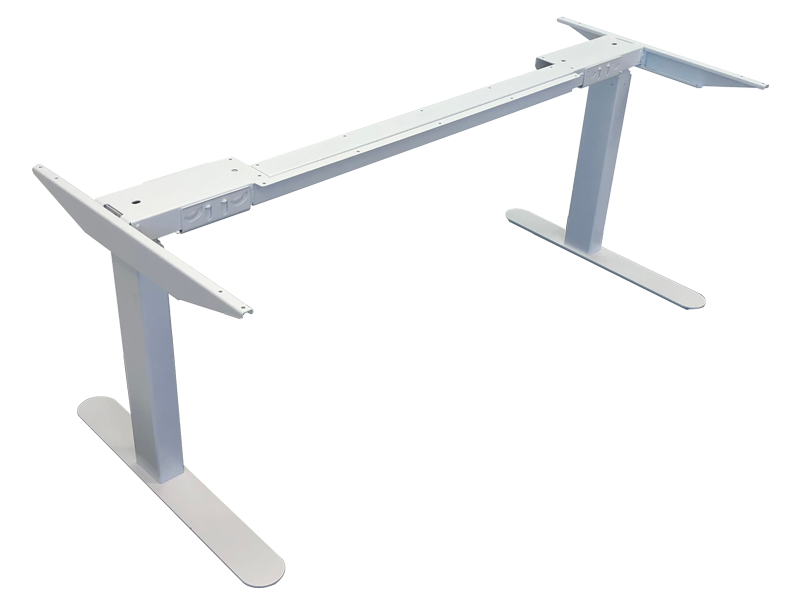 Its average travel speed rate is 1.3" per second, and it makes a perfect mid-level frame for an office standing desk or a full fleet of sit-stand workstations. It also comes in three colors: white, silver, or black. We’ve designed the Vigor Base for those who want to realize their ambitious DIY projects with the best possible results. It boasts a weight capacity of 490 lbs. and an impressive average travel speed of 1.7" per second. 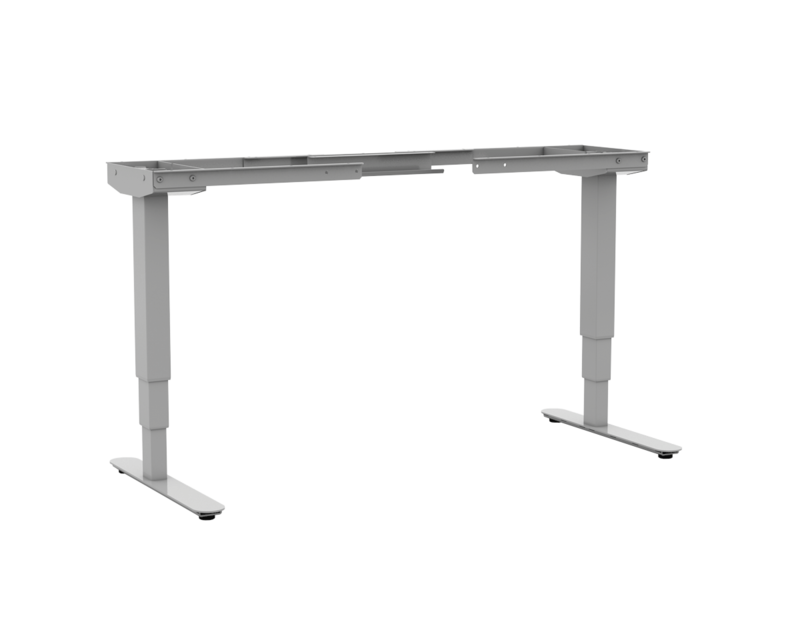 The Vigor is among the fastest, quietest, and strongest bases in the market, so if you’re planning to make a standing meeting table, a crafting workstation, or an adjustable height dining table with a heavier top, this base will get the job done without a sweat. Find a perfect desktop for your DIY standing desk. Choose among our 11 3D laminate colors, dozens of sizes, and non-standard shapes. We also offer more than a hundred colors and patterns for custom orders on our 3D-laminated tops. To make sure your workstation is ergonomically sound, don't forget to add an anti-fatigue mat and essential accessories to your setup. Use our matching Mobile File Cabinet if you require storage. A keyboard tray will ensure an ergonomic wrist position (especially important for treadmill desks) while our ergonomic seats are perfect for when you need to take a break from walking or standing.